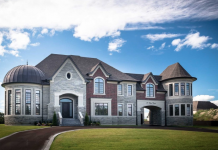 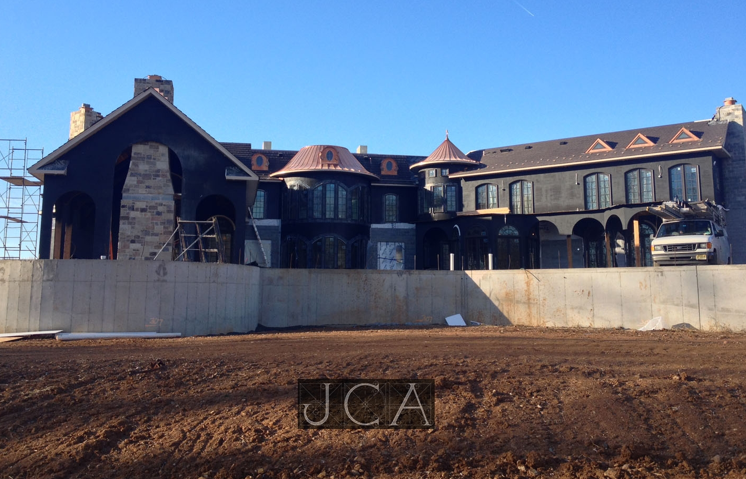 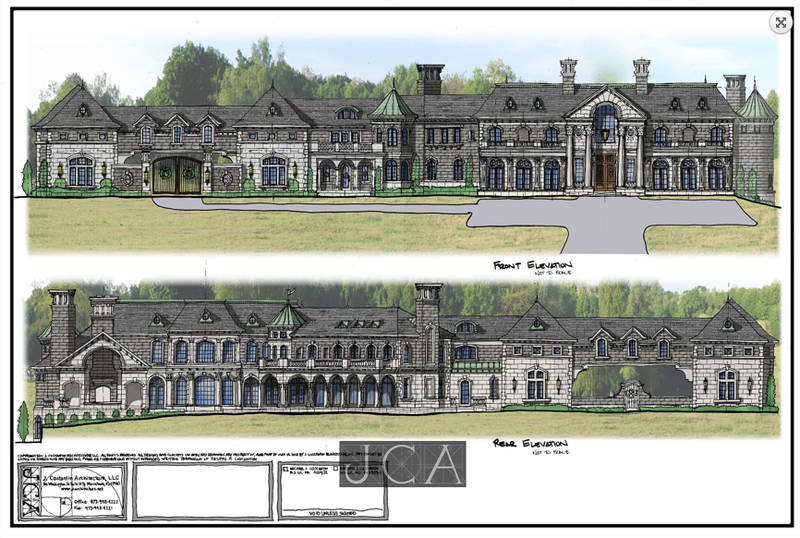 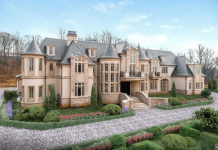 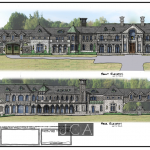 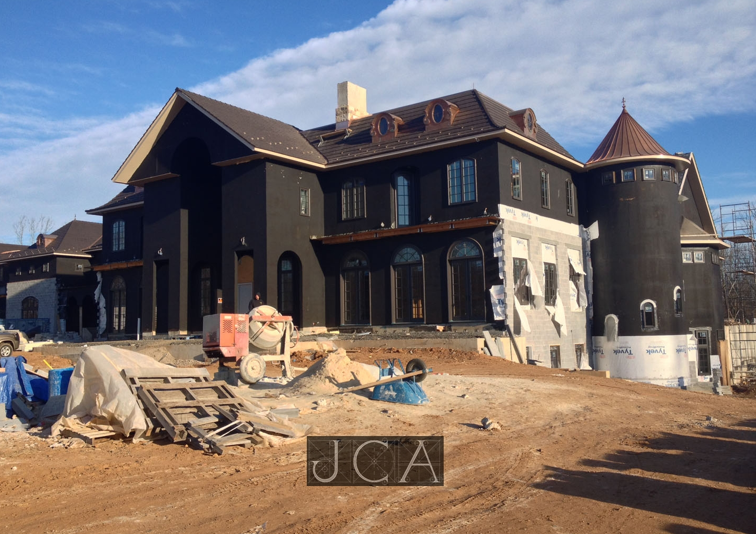 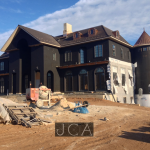 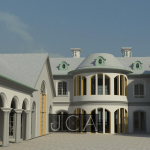 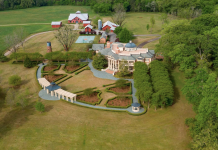 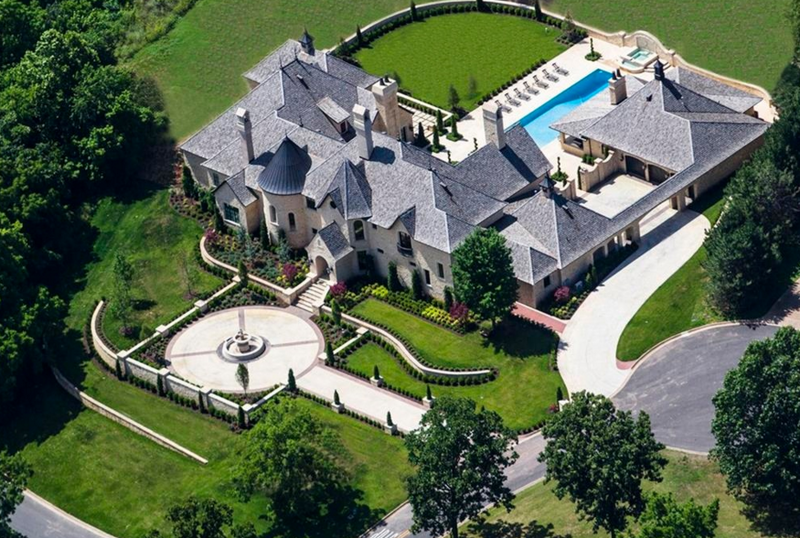 This French inspired mega mansion is under construction in Bernards Township, NJ. 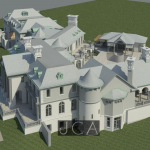 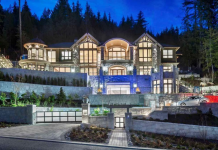 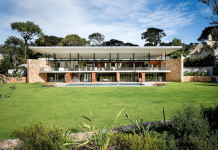 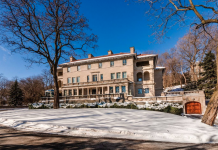 It was designed by J. Costantin Architecture and will feature a stone exterior. 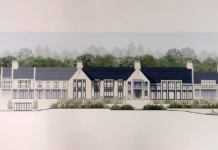 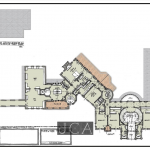 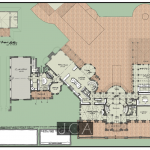 Indoor features will include a 2-story foyer with double staircase, formal reception rooms, 2 home offices, sports room, library, 8-car garage and much more. 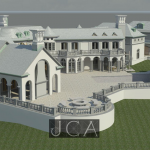 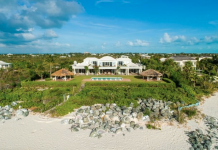 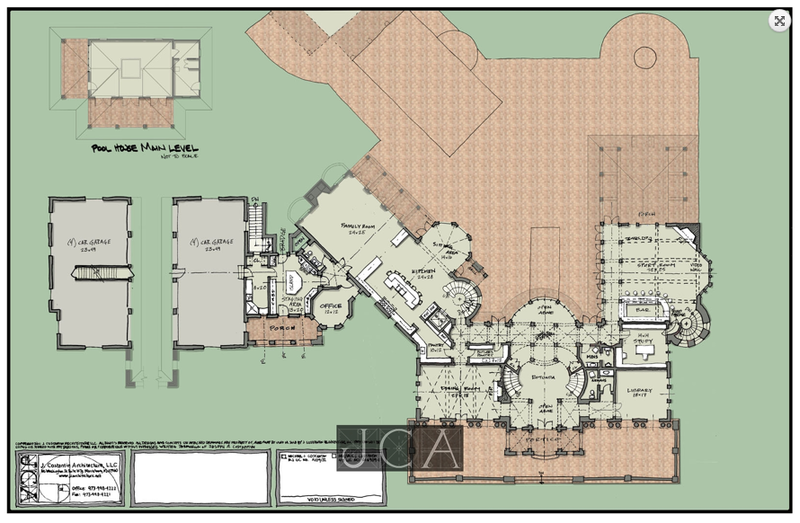 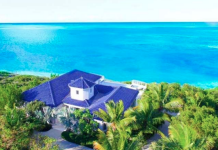 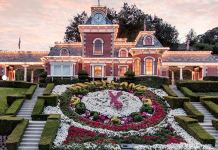 Outdoor features will include a motor court, porte-cochere, a large covered veranda with a fireplace, raised terraces, dining areas under pergola’s, swimming pool, a wrap-around lanai at the pool terrace and a pool house. 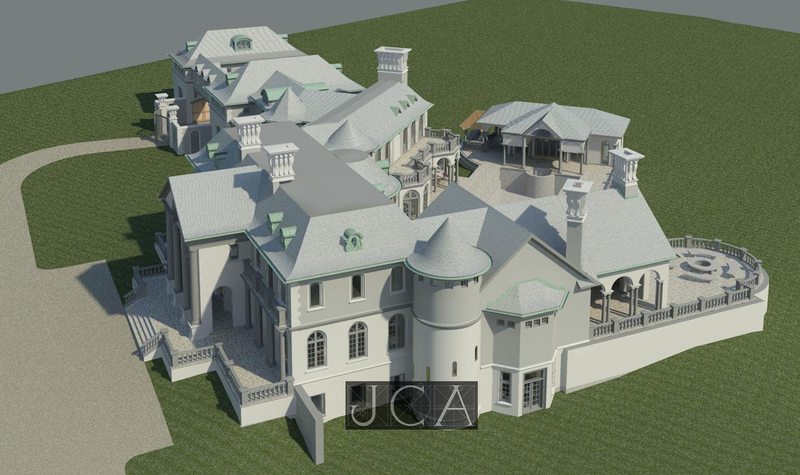 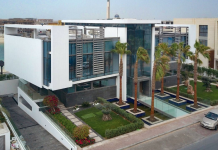 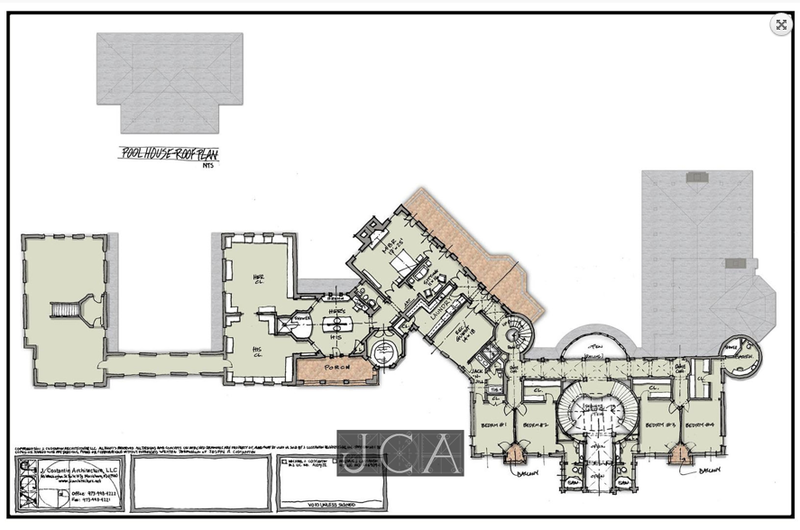 No words on interior features or how much square footage, but it looks to be in excess of 20,000 square feet.